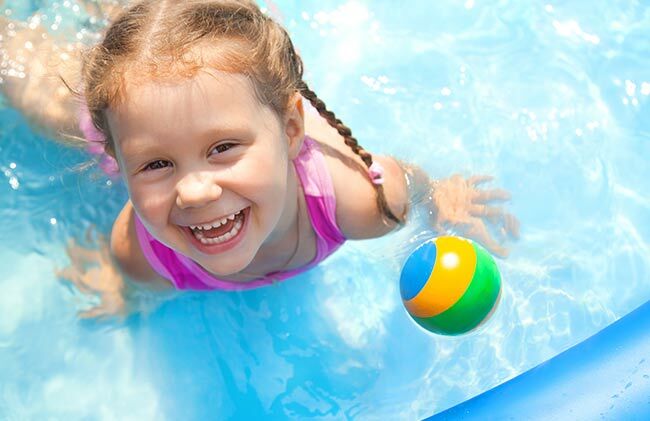 BioGuard Poolside stores are experts in the pool and spa industry, stocking the largest range of premium products including brands like BioGuard, BioLab and Hayward; some of the best products on the market. Leading edge BioGuard Poolside stores also boast innovative technology and the fastest, most accurate computerised water analysis methods. Since 2004, BioGuard Poolside has been voted best pool and spa shop by the Swimming Pool and Spa Association (SPASA). This means you can expect the best products, service and shopping experience in every BioGuard Poolside store.